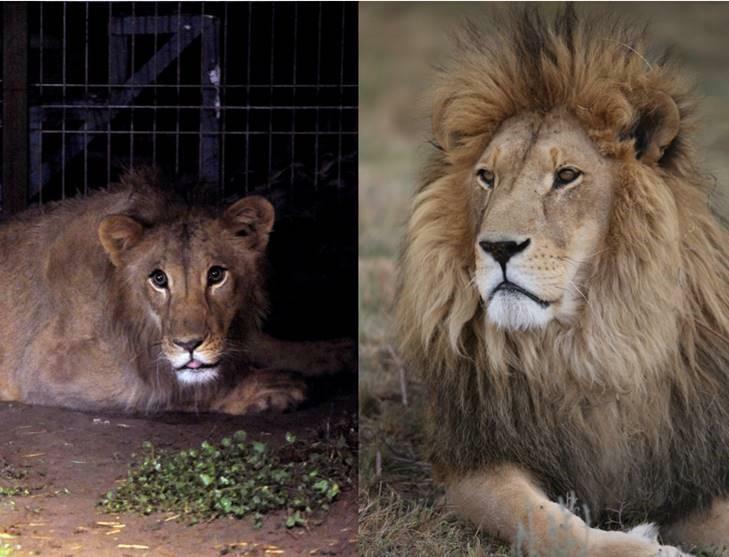 Joining the social media buzz around the popular #10YearChallenge, where users post pictures of themselves to compare what they looked like 10 years ago, the rescued lions at FOUR PAWS’ proved to be a hit on Instagram. 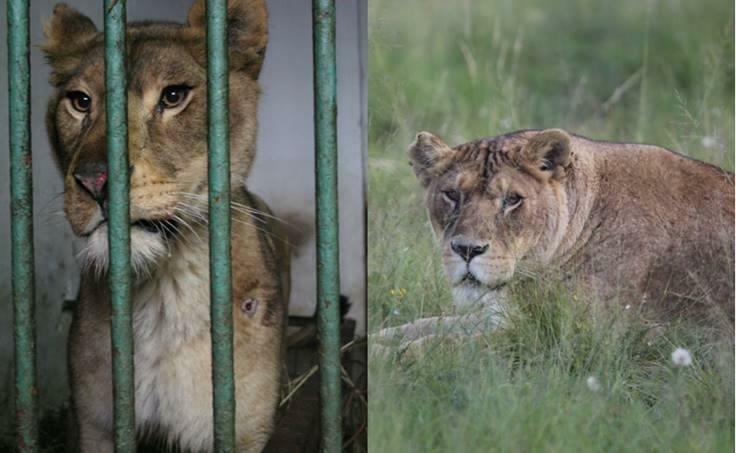 FOUR PAWS last week decided to launch their own campaign, highlighting the improvement of lions that joined its LIONSROCK Big Cat Sanctuary in Bethlehem. Showcasing lions who celebrated their 10-year anniversary at LIONSROCK, followers on Instagram simply couldn’t get enough of uplifting content. 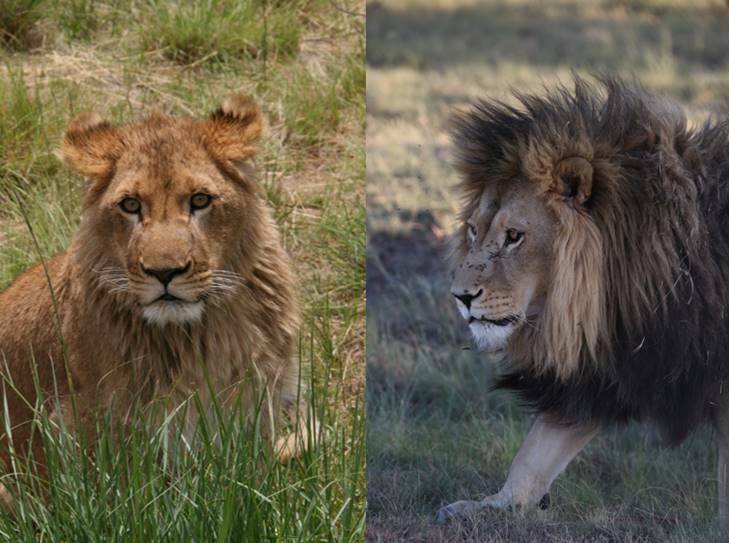 Aurica was born in 2003 and moved to LIONSROCK Big Cat Sanctuary & Lodge on 13 March 2009. She endured a life of suffering in Tecuci Zoo, Romania. When she arrived Aurica was suffering from malnutrition and extremely thin, but soon gained weight. The pictures had an incredible engagement rate above 10%. 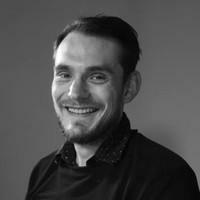 The industry average for “good” engagement levels are set around 6%. Each of the photos LIONSROCK published on its Instagram account had 16 000 impressions on average. Rici's #10yearchallenge. 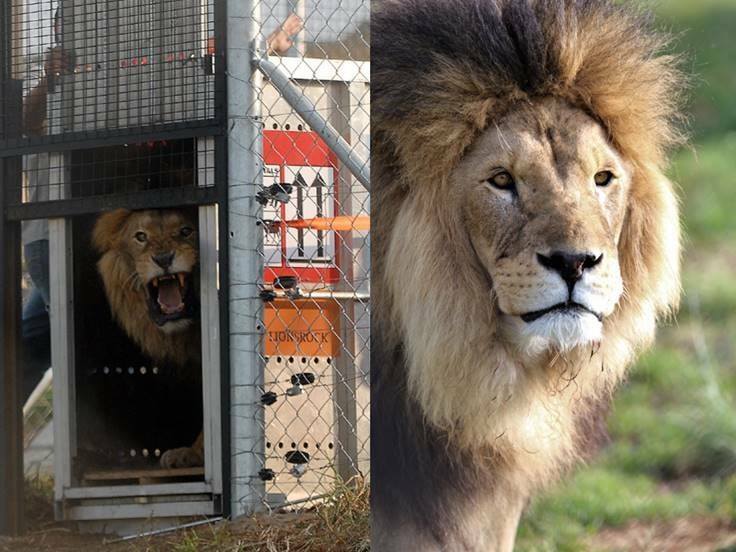 Rici arrived at the FOUR PAWS project LIONSROCK Big Cat Sanctuary on 2 December 2009. 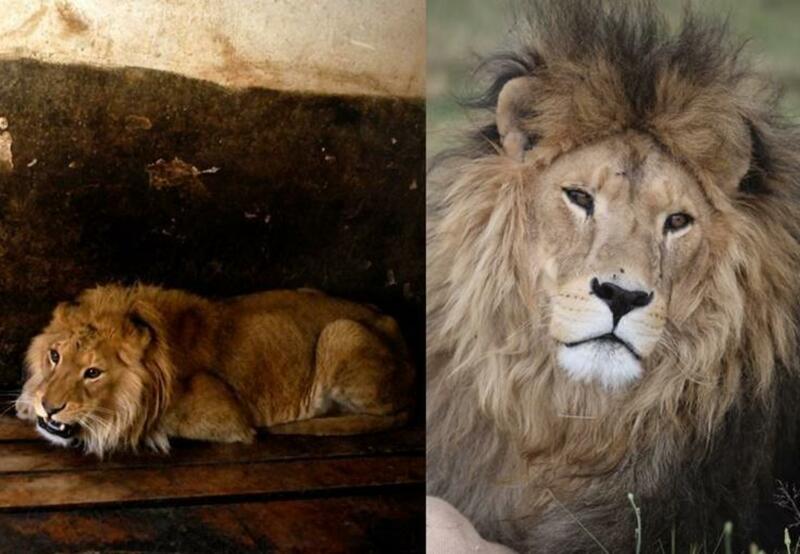 He was rescued from exploitative living conditions from a private owner in Romania. “We were astounded by the reaction from followers and Instagram users alike. This campaign not only showcased how much transformation can happen, but also why people shouldn’t support cub petting and other practices that ultimately leads to the death of these majestic creatures. We should give them the lives they so desperately deserve to have,” said Miles. Richard arrived at LIONSROCK Big Cat Sanctuary on 2 December 2009. He was rescued from exploitative living conditions from a private owner in Romania. Paco arrived at LIONSROCK on 2 December 2009. He was kept illegally in the backyard of a private household in Romania. Born in 2003 and moved to FOUR PAWS’ project LIONSROCK Big Cat Sanctuary on 13 March 2009. He endured a life of suffering in Tecuci Zoo, Romania. When he arrived Tavi was suffering from malnutrition and extremely thin, but he soon gained weight. He is currently living with his companion Aurica.